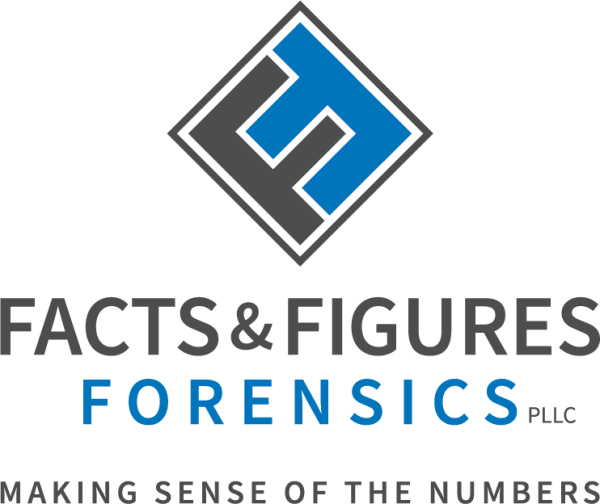 Facts & Figures Forensics, PLLC works exclusively in forensic accounting which is unlike traditional accounting firms. Should you need traditional accounting or tax services, we have connections with firms to which we can refer you. This firm has chosen to focus on financial investigations and litigation support in order to excel in these areas. Our strengths come from our strong background in accounting and audit combined with our knowledge of probate matters and financial documents. Each case is unique. Because of this, the actual approach used and the procedures performed will be specific to it. We will use forensic analysis to determine the who, what, when, why, and how of a case. Generally, we will perform an in-depth review on documents, information or data. We objectively identify the relevant issues and analyze them in order to determine what took place. Our analysis will result in supportable, logical conclusions. Simply put, it is about following the money. We review financial information and trace the flow of the money from beginning to end. We are able to reconstruct accounts and transactions from existing information, as well. Then we use our knowledge and experience to develop a logical explanation about what happened. This process may be used for determining what is currently happening or explaining what happened. As a member of the Association of Certified Fraud Examiners, Robyn's passion is helping to fight fraud by raising awareness. She is available to speak for free to groups on fraud prevention, detection and deterrence. According to the Association of Certified Fraud Examiners' Report to the Nations 2018 Global Study on Occupational Fraud and Abuse, small businesses suffer a median loss of $200,000 per fraud. Small business cannot afford to lose any money, especially to fraud. 42% of those frauds were caused by a lack of internal controls. We will review your current controls and provide recommendations to strengthen them. If you do not have any internal controls, we will design them and work with you to put them in place. It is easier to prevent a fraud than to recover from one. Check out this infographic ! Being involved in criminal or civil litigation that includes a large amount of financial information can be overwhelming. We can help by reviewing the financial information and explain how it may assist or hinder a case. 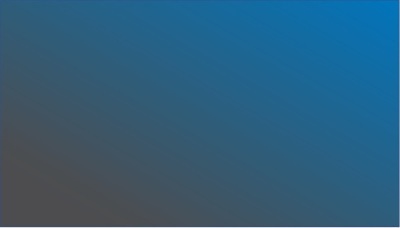 We perform any necessary analysis or computations and explain relevant business processes. We will summarize our findings in a report and testify as your expert in court to support our findings. When your trusted employee steals from you, what do you do? The entire situation can be emotionally taxing and very intimidating. Where do you start? We can help you determine what happened and the dollar value of your loss. In addition to providing an understandable report to support our findings, we can help instruct you on what documents and information would be most helpful to law enforcement, should you decide to have the case reviewed for criminal prosecution. © 2019 Facts & Figures Forensics, PLLC All rights reserved.